Round trip transportation from Toronto area on deluxe highway motor coach to City of Quinte West. Additional pickups available along Hwy 401 between Toronto and Quinte West. Admission to the Trenton Big Band Festival. 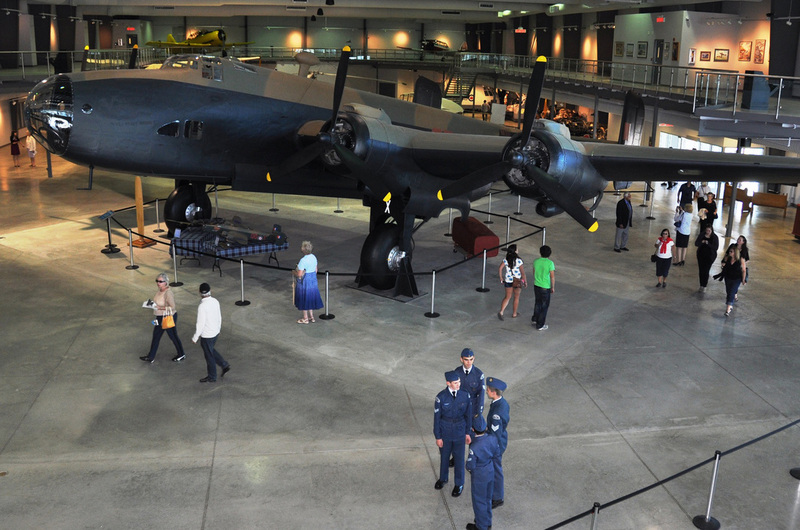 Optional side visit to the National Air Force Museum of Canada in Trenton, no extra charge. 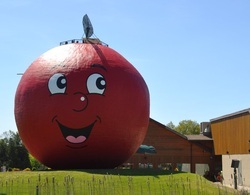 Stop at the Big Apple on return trip for some dinner and apple pies. $75 per person. HST extra. Simply log into your customer account and cancel your reservation or send us an email by 9AM on Sunday July 13th and we'll cheerfully send you a full refund. Join us for our day trip to the City of Quinte West for the 3rd annual Trenton Big Band Festival. 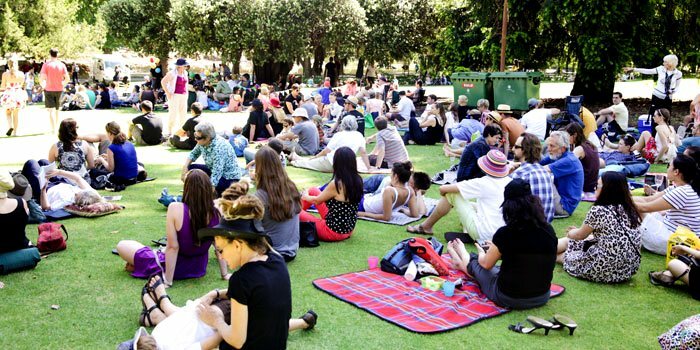 The festival is held outdoors in the Amphitheatre in Centennial Park. 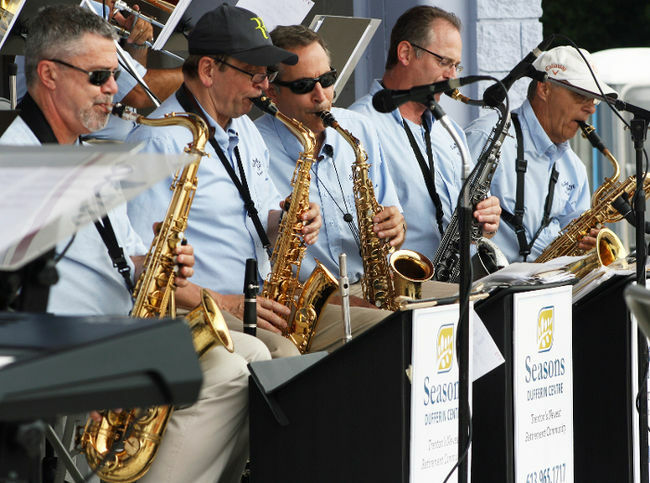 Be swept away to another era and hear some of the best names in Big Band Music, including The Brian Barlow Big Band with special guest vocalist Barbra Lica, Swing Shift Big Band and the Ragweed Jazz Band. 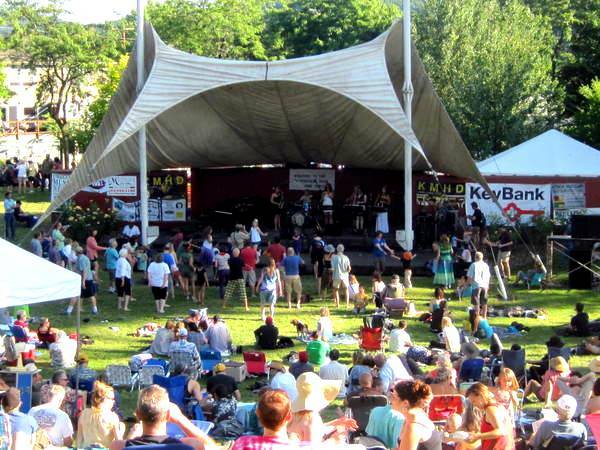 In addition to the music, festival-goers will have the opportunity to dance the afternoon away. Huff Estates Winery will be onsite, and food will be available from the food tents. Here are Youtube videos of two of the bands that will be performing that afternoon. 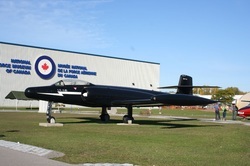 Trenton is the home of the National Air Force Museum of Canada. Originally founded in 1984 as the RCAF Memorial Library and Museum, the National Air Force Museum of Canada (NAFMC) has developed and expanded to where it now enjoys a national reputation, the largest number of aircraft on static display and the most skilled team of restoration volunteers of any military museum in the country. At 2:00 PM we will leave the festival for the museum. For those with an interest in military aviation history, this visit will be a special treat. In addition to the 3,500 items on display, you will also get to tour the outdoor air park with many aircraft on display. We will return to the festival at 3:30 PM. There is no extra cost for this side visit but donations are most welcome and gladly accepted when you arrive at the museum. And if you feel energetic enough, by all means feel free to take the stairs to the top of the Big Apple to burn off some of those calories from the apple pie and for some great views too! The tour starts in the Toronto area. We have 4 pickup locations in the Toronto area.